This program is designed to prepare ACC graduates for employment as registered nurses. The beginning professional nurse will have developed entry-level skills for employment in hospitals and other health care settings. Clinical nursing courses include supervised patient care experiences at a variety of health care agencies. For information about the nursing program application, go to http://www.arapahoe.edu/departments-and-programs/a-z-programs. Call 303.797.5939 or email nursing@arapahoe.edu with questions. The Nursing Program is approved by the Colorado State Board of Nursing (CSBON) located at 1560 Broadway, Suite 1350, Denver, CO 80202. CSBON’s website is www.dora.state.co.us/nursing; the telephone number is 303.894.2430. The Nursing Program is also approved by the State Board of Colorado Community College Occupational and Education Programs. Arapahoe Community College is accredited by The Higher Learning Commission (HLC) of the North Central Association of Colleges and Schools (NCA). Upon successful completion of program requirements, the graduate is eligible to take the NCLEX-RN (National Council of Licensure Examination - Registered Nursing). The website for information on the exam is http://www.ncsbn.org. The ACC Nursing Program is housed in the School of Health, Math, and Sciences Division, office phone number is 303.797.5991. The Nursing Assistant’s phone number is 303.797.5939. HESI Nursing Entrance Exam is required for students. Students must score at least a 70 on reading comprehension, grammar, vocabulary, and general knowledge under English Language and a 70 on the composite Math score. Apply for graduation online at www.arapahoe.edu/graduation. As a graduate of a Career and Technical Education program you will be contacted by an ACC employee in approximately six months to verify your employment information. This information gathering is a federal requirement to ensure that ACC receives certain federal funding. 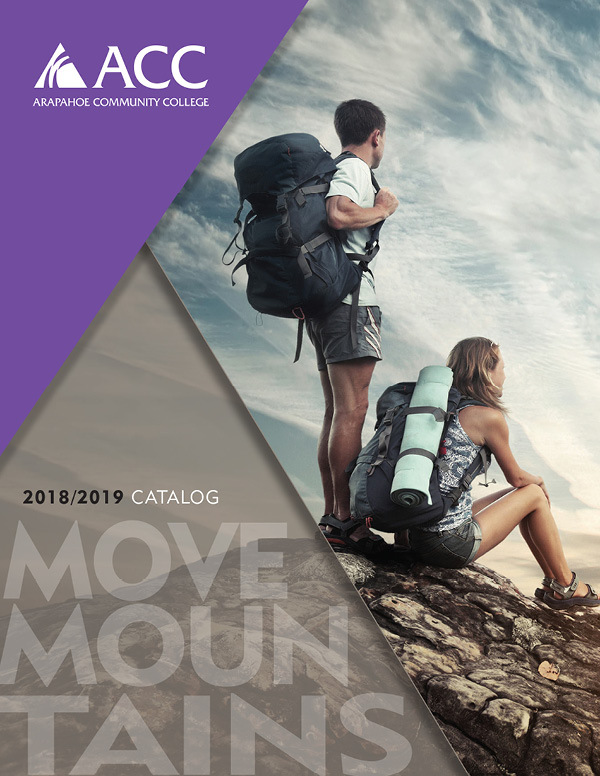 All catalogs © 2019 Arapahoe Community College. Powered by the Acalog™ Academic Catalog Management System™ (ACMS™).